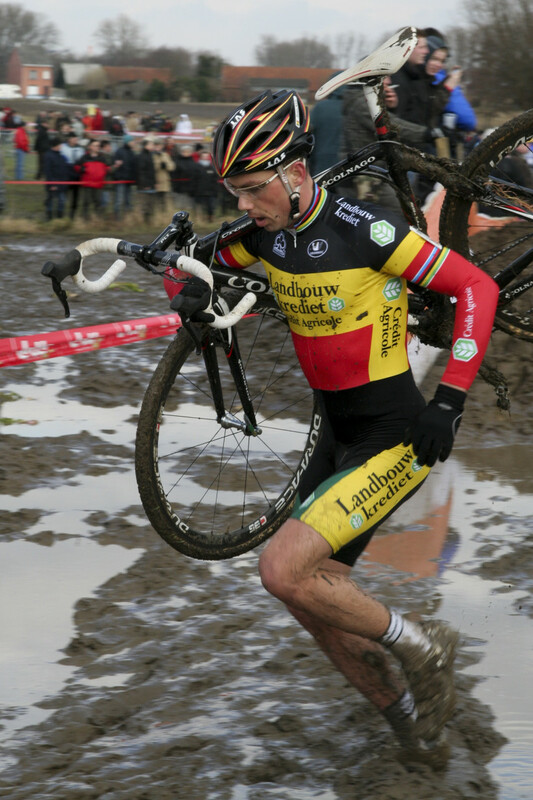 Cyclocross is cycling's version of rock and roll. 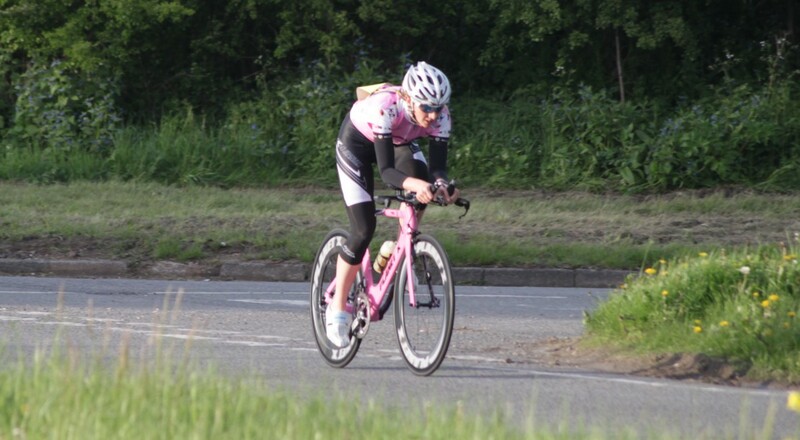 It's a place where road riders attempt to maintain their fitness over the winter months and mountain bikers are drawn to it's technical nature with lots f handling challenges. One of the most inclusive aspects of cyclocross racing is that almost anyone can turn up with a bike and ride. 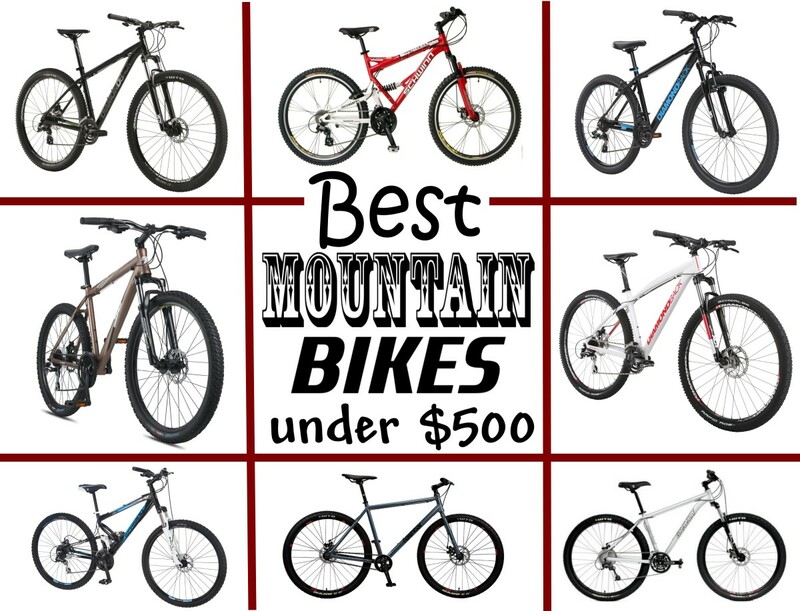 You don't need a specific cyclocross racing bike and can race on a mountain bike if you choose. 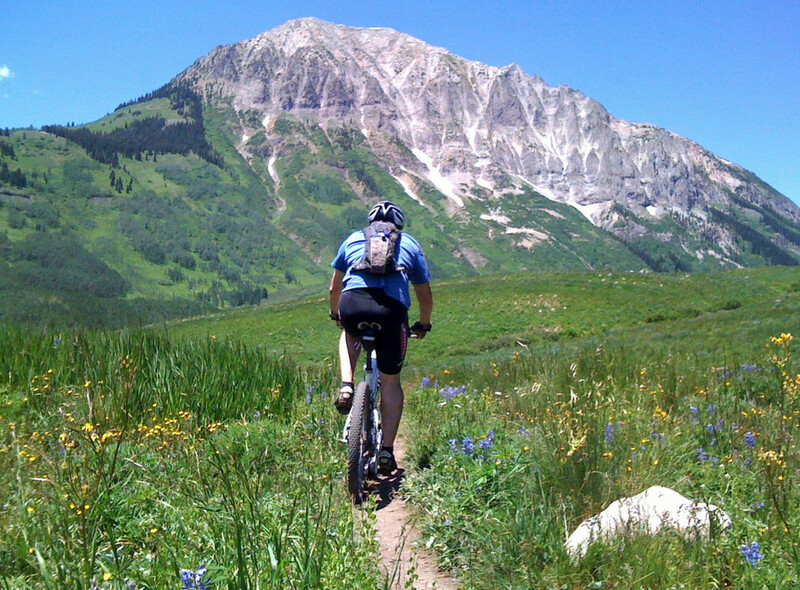 The rock and roll aspect is that no one will give a damn if you're riding a mountain bike. Many riders start their muddy winter cyclocross adventures by riding on a mountain bike. 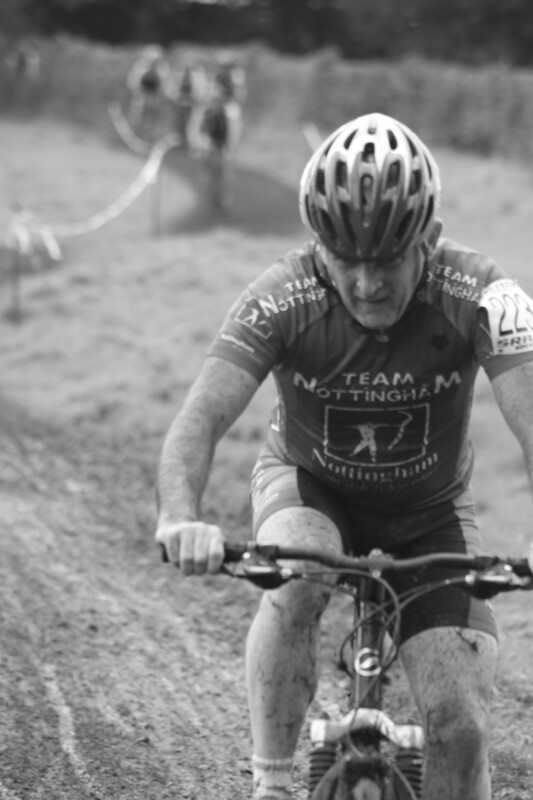 (Whether it's their own or borrowed).You'll get through the pain of your first cyclocross race with a huge smile on your face and a thirst for more mud. Whether you're planning your first cyclocross race or already done some cx: This guide will look at some of the ways you can adapt your Mountain Bike for better cyclocross race performance without having to resort to buying a specific cyclocross bike. 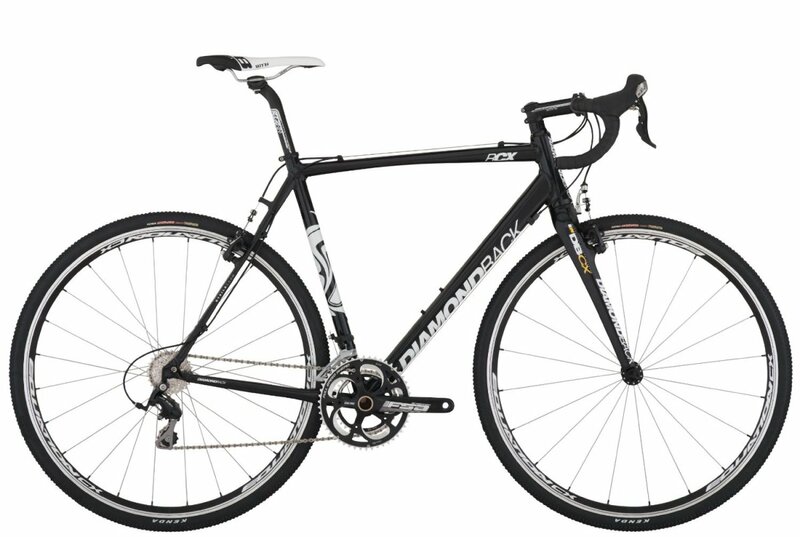 When you look at a serious cyclocross racing bike you'll notice an extreme lack of clutter. 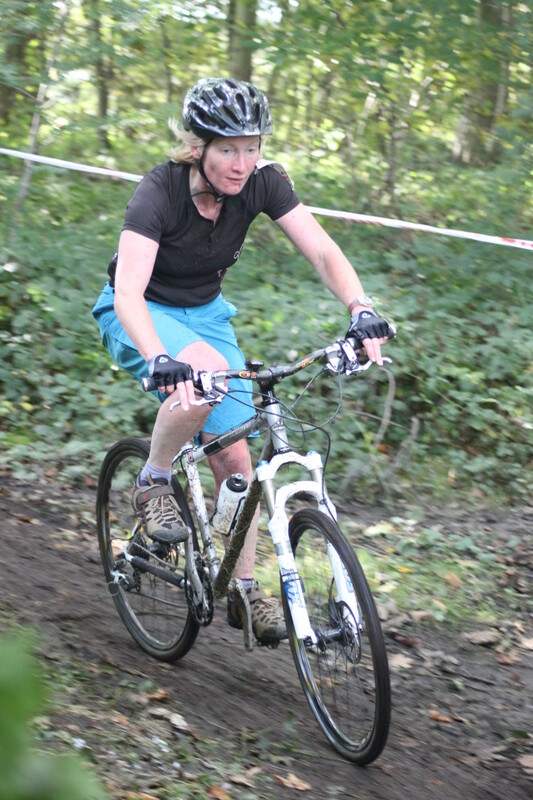 Cyclocross is an extremely simplified form of bike racing. Also please lose the Mountain Bike bar ends- these are actually illegal in some cyclocross races due to the need to carry the bike over obstacles and the occasions where you could catch another rider with the bar ends. The reason for losing the water bottle cages is mainly due to the need for occasionally carrying you bike. 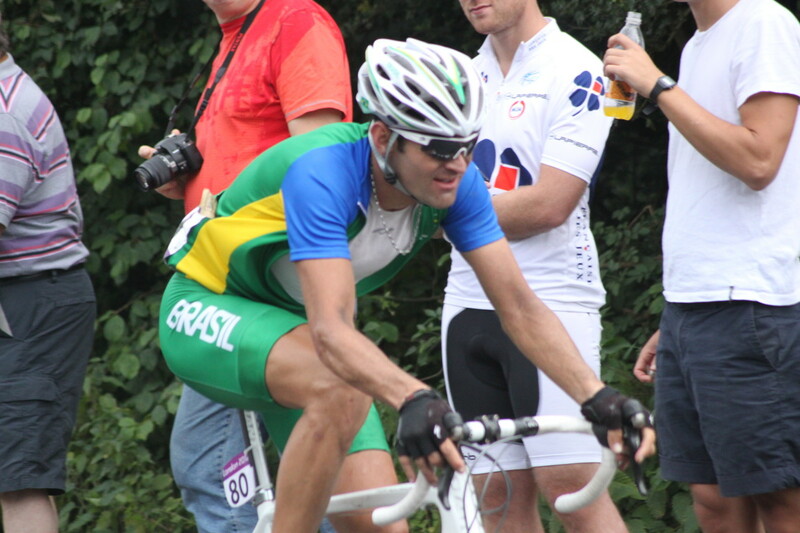 The traditional technique for carrying is to hoist your bike over your shoulder and involves your arm going through the front triangle, under the down-tube before holding the handlebars. Suspension forks are fantastic while you're on twisty, root-ridden singletrack. However that's only a relatively small element of cyclocross racing. The nature of the majority of cx courses means that you need to be in control of the power you produce on your bike. Suspension forks add comfork but soak up some of the energy you produce. Therefore by locking them out where possible you're going to transfer as much of your energy as possible into moving forwards. If you're riding a full suspension mountain bike and have the ability to do so- lock out your rear shock too. 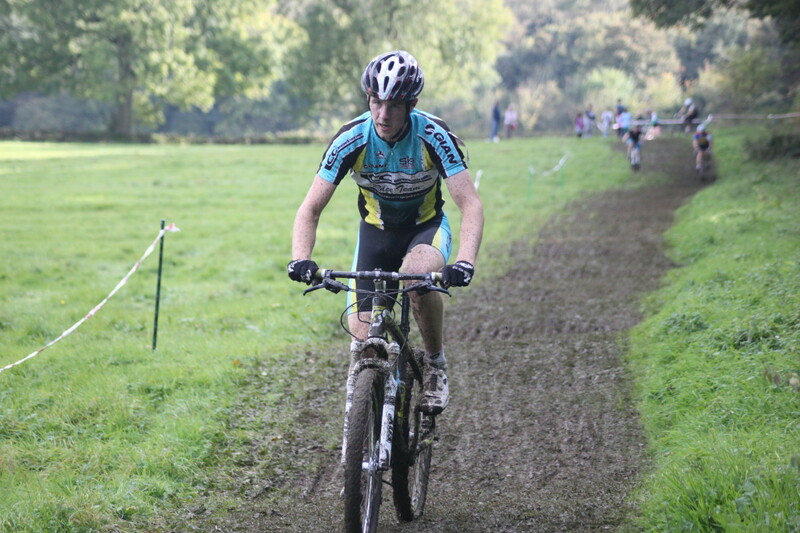 It may some a step backwards by losing your suspension forks but for cyclocross they're heavy and can slow you down. Consider swapping to a set of rigid MTB forks like a set of Kona's excellent P2's or simply find yourself an old school bargain on eBay. The muddy nature of cyclocross racing puts pressure on the mud seals of cyclocross forks and therefore a switch to some rigid forks for 'cross could actually save you money and preserve you're shocks for the summer months. You can use a regular fat mountain bike tire for cyclocross racing. However a larger volume tire is going to slow you down when the going gets muddy as you will end up almost floating over the top of the mud. Cyclocross specific tires are significantly narrower than a traditional mountain bike tire as they're designed to cut through the mud and give you increasing levels of grip. If you're riding a 26 inch wheel mountain bike and looking for a great mtb tire for cyclocross racing you'd be hard pressure to find a more suitable tire than the all round racing Schwalbe CX Pro. Schwalbe produce the tire in a mud slicing 26x 1.35 inch sizing which will really help when the going gets muddy. The Schwalbe CX Pro features the same tread pattern as their successful traditional CX tire which is a tried and trusted all round favourite with racers the world over and is one of a small number of mountain bike tires that are tailored to 'cross racing. A great cyclocross tire in a 26 inch guise ready for cyclocross racing on your mountain bike. If you want to ride a cyclcross race on a Mountain Bike- Go for it. The above are adaptations that may help you to a quicker race and a better position but the main thing about cyclocross is taking part and going for it. It doesn't matter in a cx race whether you're riding in the middle of the field or near the back of the bunch. There are lots of racers on mtb's. The only time usually you cannot ride an MTB is for international level races. Your local leagues will have no qualms about you riding and will likely welcome you into the cx family.